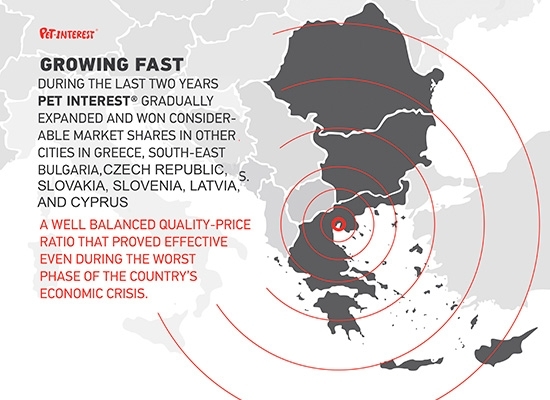 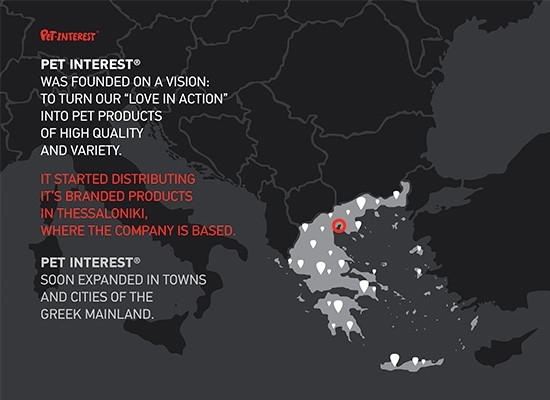 Pet Interest, being successful in Greece, is gradually developing in other markets in Europe and abroad. 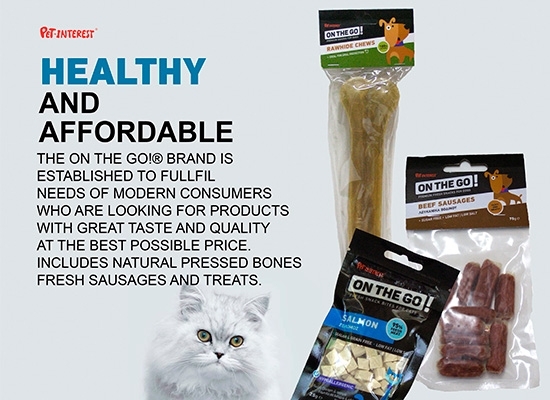 After our early collaborations in Cyprus and Bulgaria, and the great success at Interzoo in May 2016, we added in our “family” 6 more countries that we operate in! 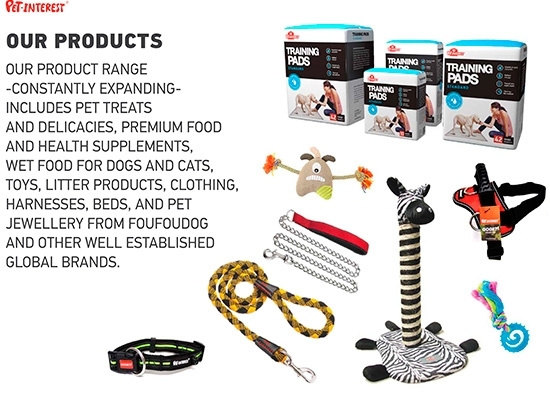 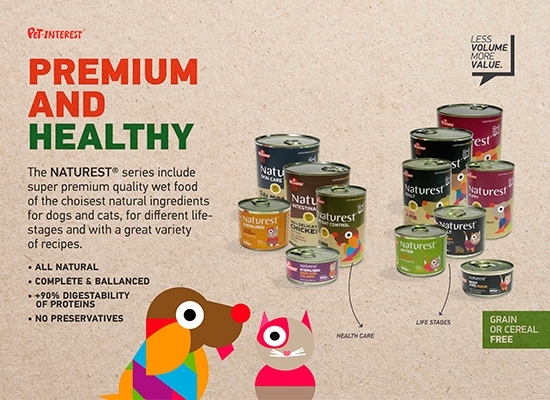 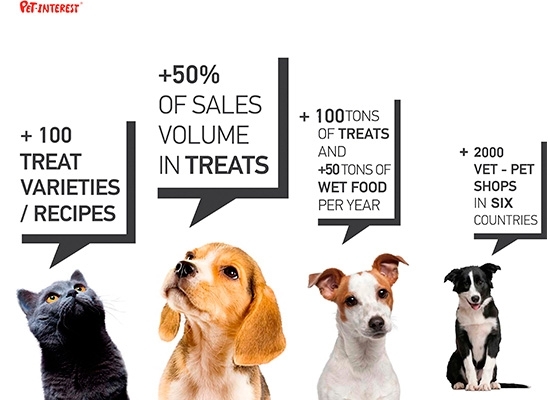 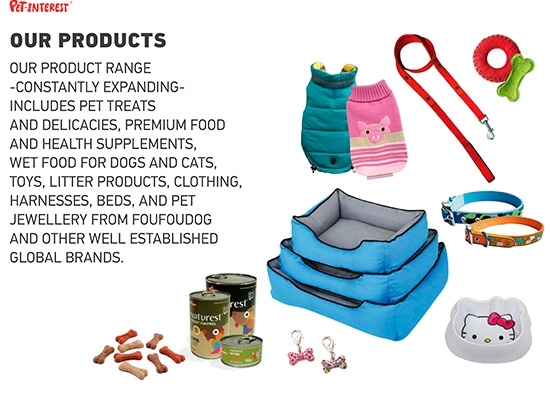 Pets in Czech Republic, Slovakia, Poland, Latvia, Slovenia and Italy are currently enjoying the great palatability and quality of the Pet Interest® products, reaching 64% export increase, constituting 12,5% of our annual turnover! 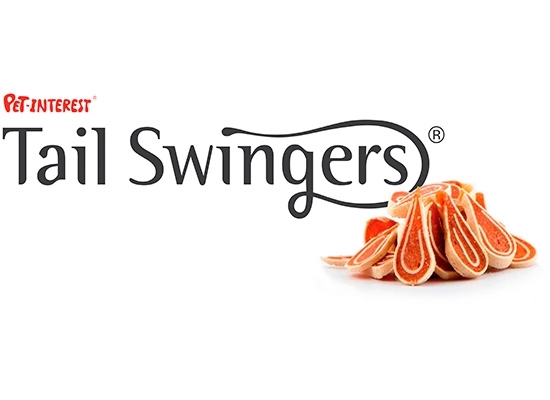 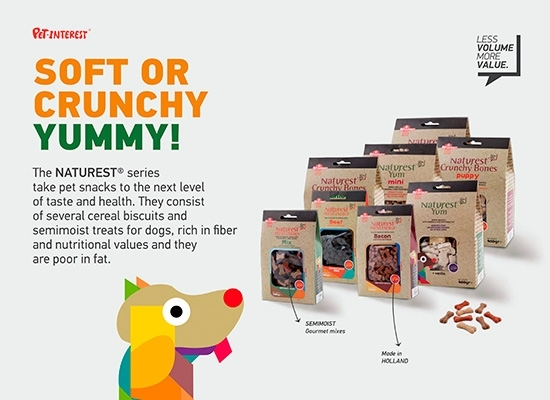 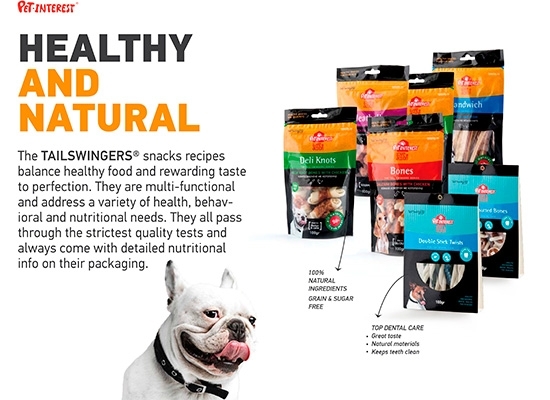 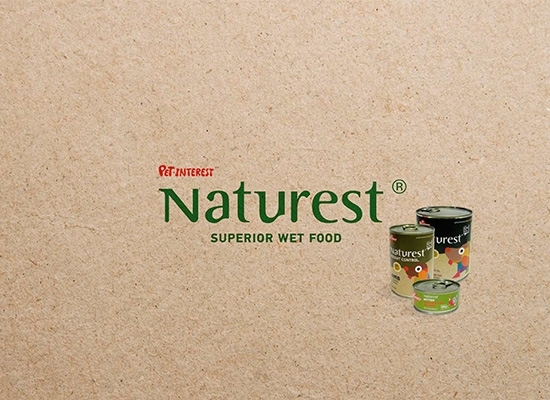 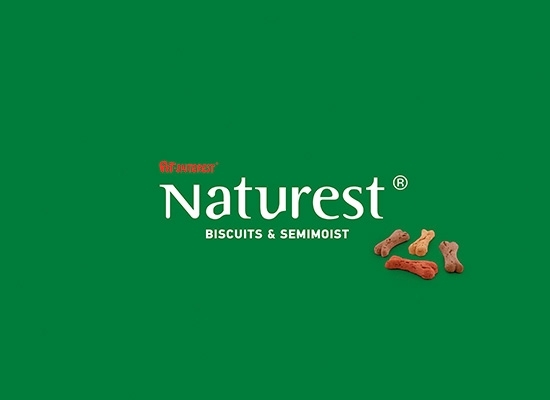 By all means the first place belongs the popular fresh snacks “Tailswingers®” while impressive and constantly growing demand present the complete meals for dogs and cats, “Naturest®”. 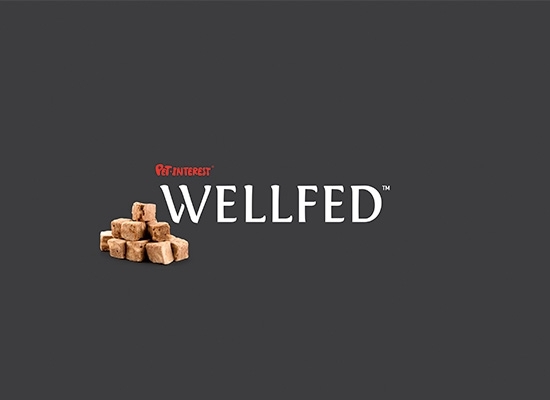 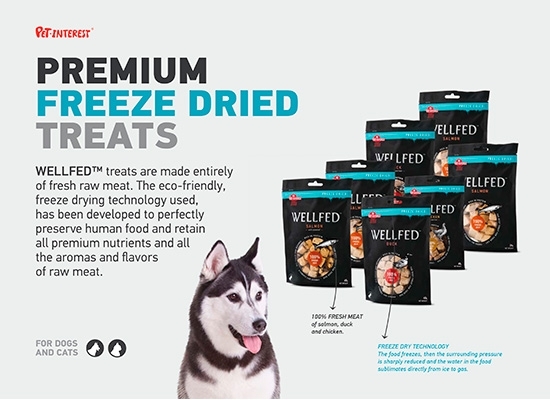 In the top three preferences are the freeze dried snacks “Wellfed®”with 100% fresh meat. 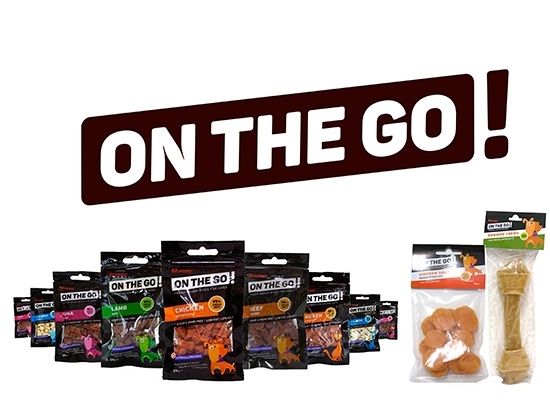 Forth comes the brand new concept of fresh snacks “On The Go®” which cover a wider range of consumers who look the best quality at the best possible price. 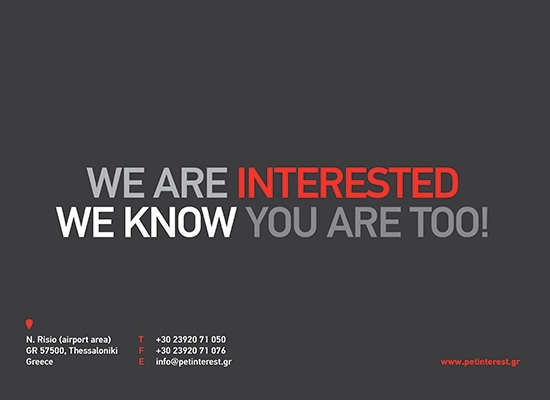 The trust that our current and to be partners in Europe and abroad, honors us with, is due to our wide range of products and because they see a reliable and modern partner in us!